OREGON — Deer and elk struck and killed on Oregon roads can be salvaged for consumption in Oregon starting January 1st. But before you go freeway to fork, there are restrictions and protocols you must follow. The rules were approved today by the Fish and Wildlife Commission during its meeting in Klamath Falls. 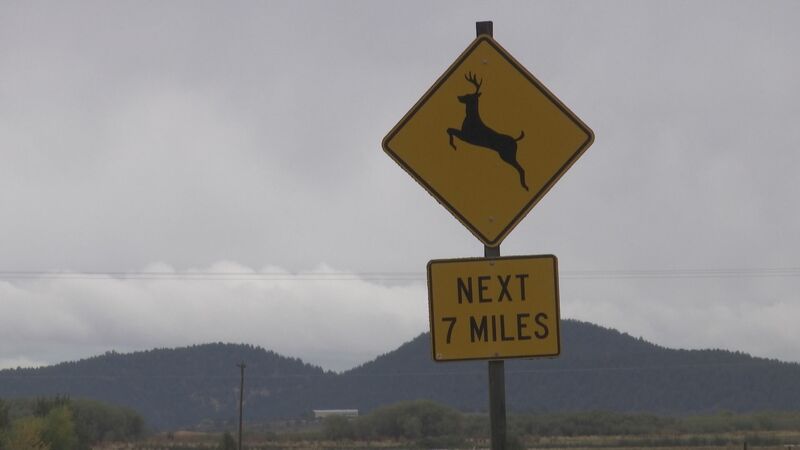 “Key points to remember is this is only for consumption and it’s only for deer and elk, so anyone that chooses to salvage a road kill…it’s only to consume the meat,” said Michelle Dennehy, ODFW. After consumption, Dennehy says you have to return the antlers and the head to an ODFW office within 5 business days. Read more about the restrictions here.